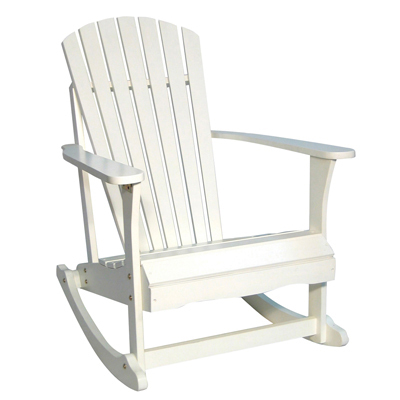 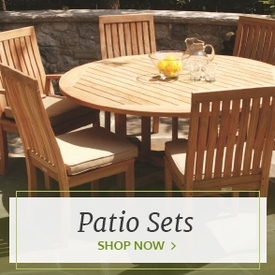 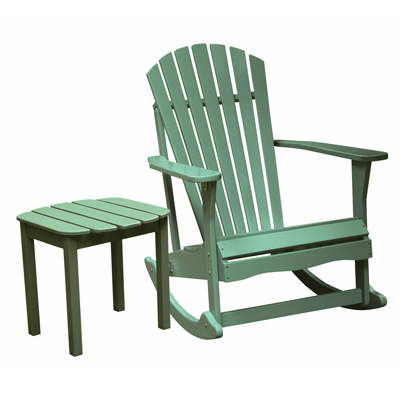 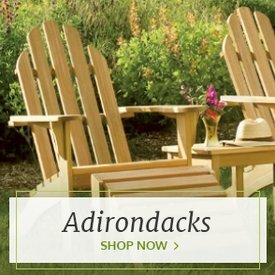 The Somers Pointe Adirondack Rocker from Outdoor Furniture Plus offers comfort greater than the sum of its parts. 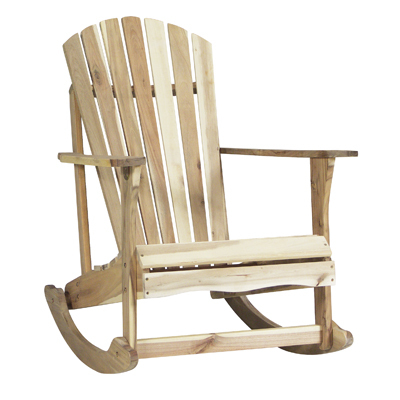 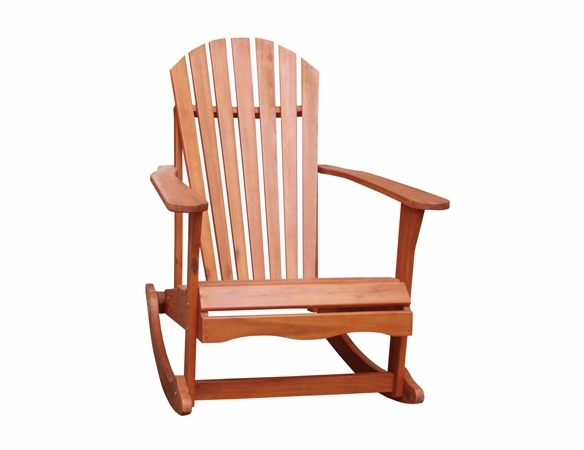 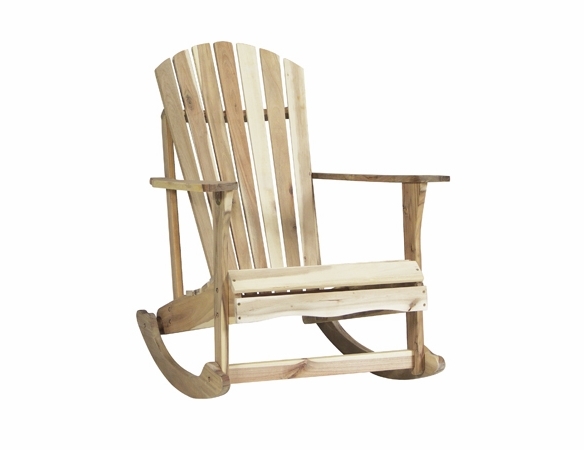 Bringing you the wide-armed relaxation of an Adirondack chair combined with the gentle motion of an old-fashioned rocking chair, this unique piece will quickly become a favorite of your family and friends. 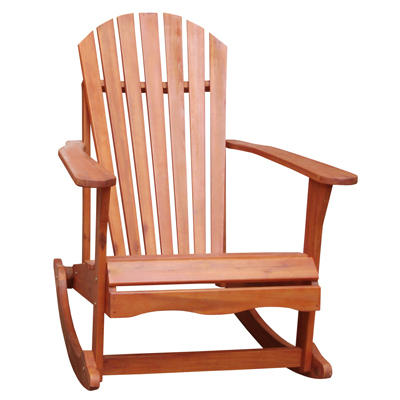 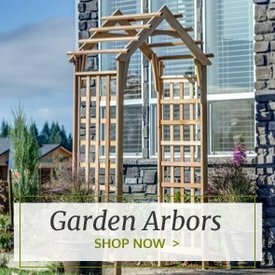 Constructed of solid wood, it will provide years of comfort and joy. 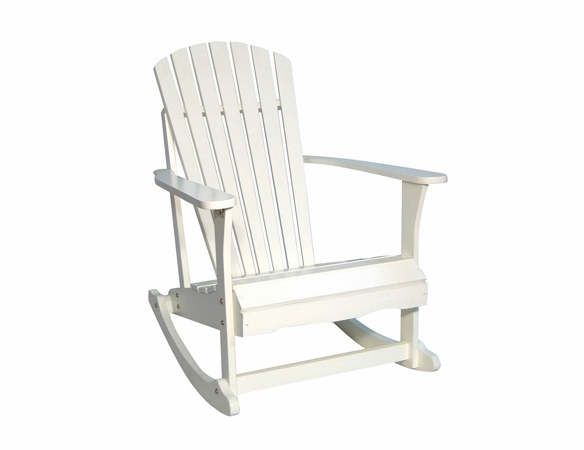 Choose from unfinished, oiled, white or moss. 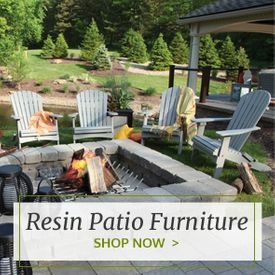 Add the optional matching side table for a slight additional cost. 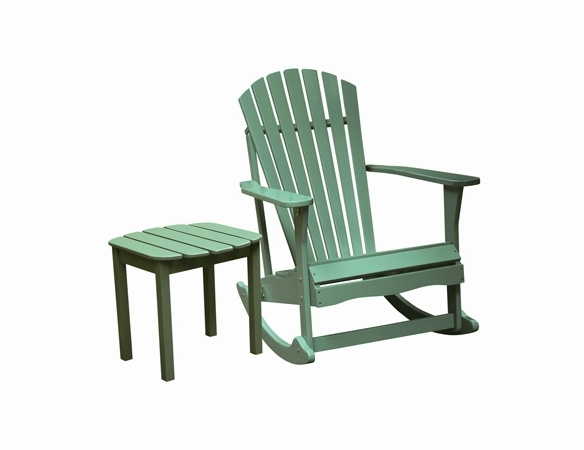  Chair Dimension: 28-1/8" x 38-7/8" x 41-1/8"
 Side table optional. 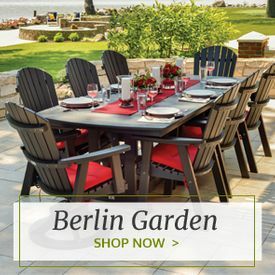 Please order above.